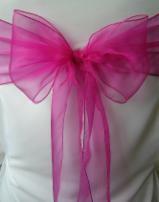 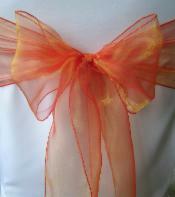 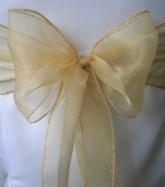 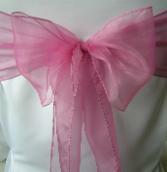 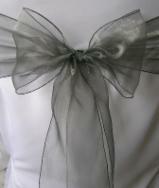 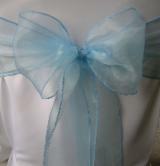 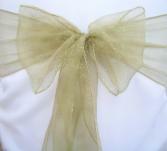 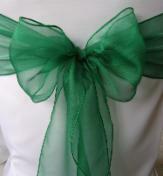 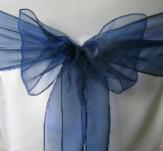 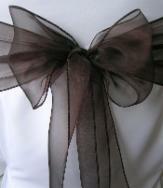 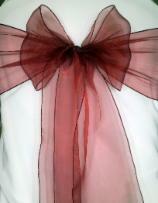 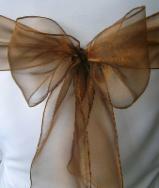 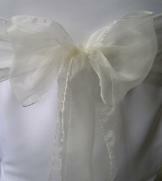 Prices include Organza Sash, Delivery, Set Up, Collection after your event & laundry. 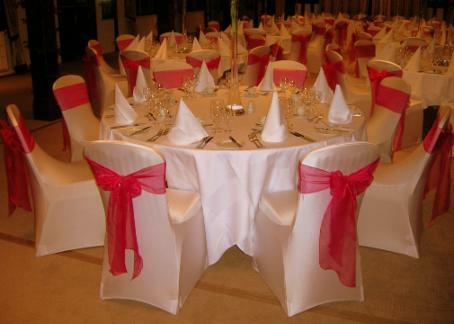 If the chairs at your venue have seen better days, or don't match your colour scheme, why not hire covers for them, and really give your guests the WOW factor? 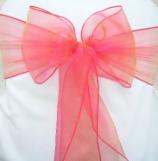 These covers stretch to fit virtually any chair without arms (round or square topped), and are held in place with pockets hooked over each chair leg. 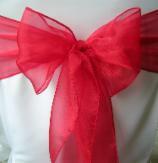 These are great for venues with unusually shaped chairs. 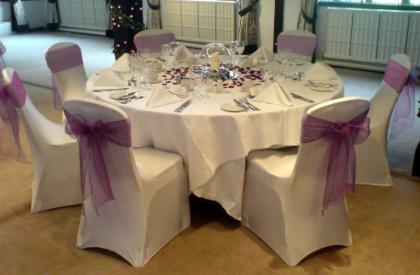 We can also supply matching Organza Table Runners and Table Swags, and these are also available in a wide variety of colours. 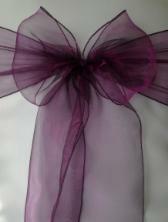 Please see the Table Runners and Swags page for more details. 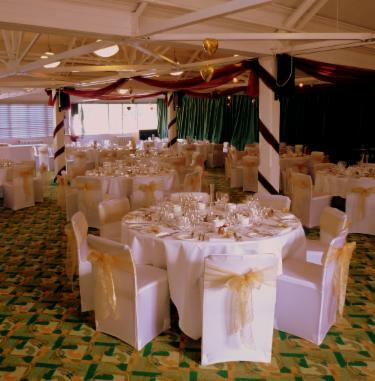 Our uniformed staff will deliver and set up your chair covers and sashes at the agreed time, to ensure everything is ready in plenty of time for the start of your event. 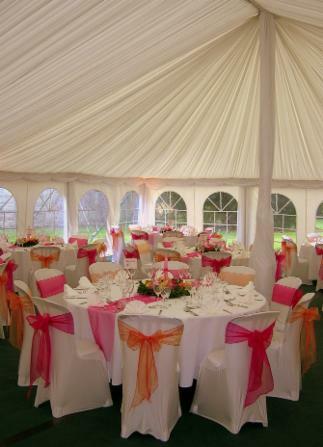 All covers are professionally laundered before each event, and we ALWAYS carry spares in case of accidents! 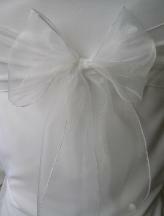 We will return to collect the covers and sashes for you, at a time agreed with the venue. 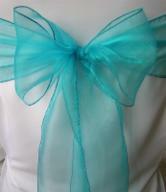 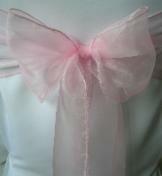 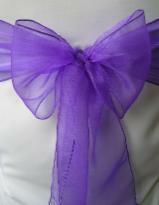 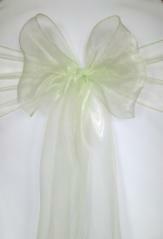 Our Organza sashes are available from a range of 29 colours. 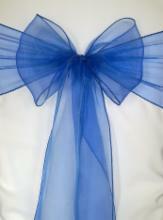 They are almost 3 metres long, and 18cm wide to give a full bow. 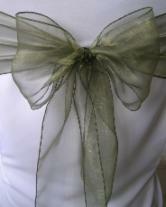 They have overlocked edges for a neat finish. 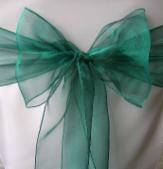 We will ensure all sashes are tied with bows the same size, and at the same height on each chair to give a uniform overall look. 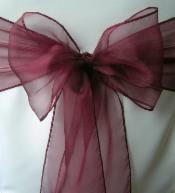 We are more than happy to send out a swatch of sash fabric to you to help with colour matching. 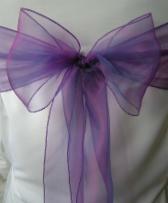 Just email us with your address, and the colours you're interested in seeing. 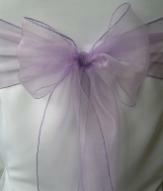 Prices include delivery, set up, and collection at any venue in Surrey. 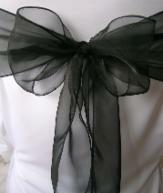 We are sometimes able to deliver to venues in parts of South West London, Middlesex, Berkshire, Hampshire, West Sussex, & Kent, but this will be subject to our availability and a delivery charge.